Brad's Roofing can install many types of new roofs for your home or business. 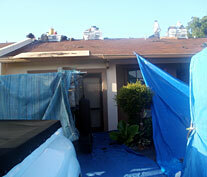 Contact Brad's Roofing to fix your roof before more damage sets in. We also provide A/C service through Essential Systems, Inc. 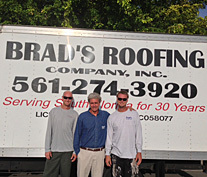 Contact Brad's Roofing at (561) 274-3920, by email at bradsroofingc679@bellsouth.net or by using our contact form located here. 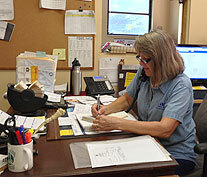 We will be happy to go over your roofing needs and schedule an appointment as appropriate. Once we have spoken with you regarding your needs, Brad's Roofing will schedule a site visit in order to provide an estimate for your roof installation or repair. Once approved to begin work, Brad's Roofing will schedule the work and complete the job professionally and cleanly.